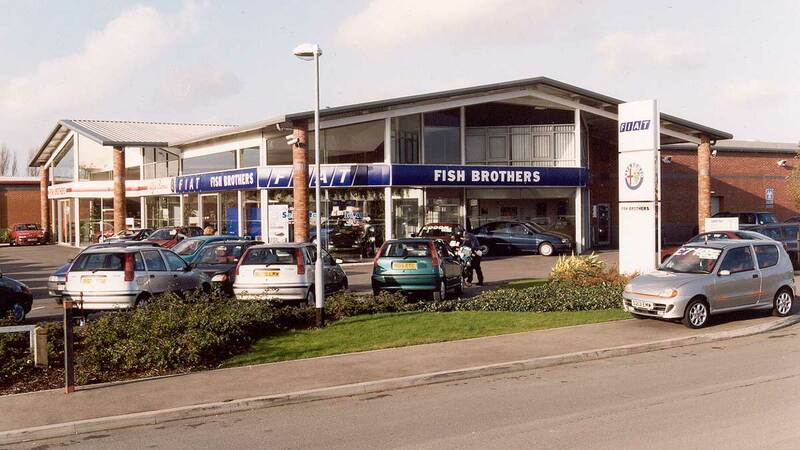 Retail Sector Projects | Oakbourne Construction Ltd. 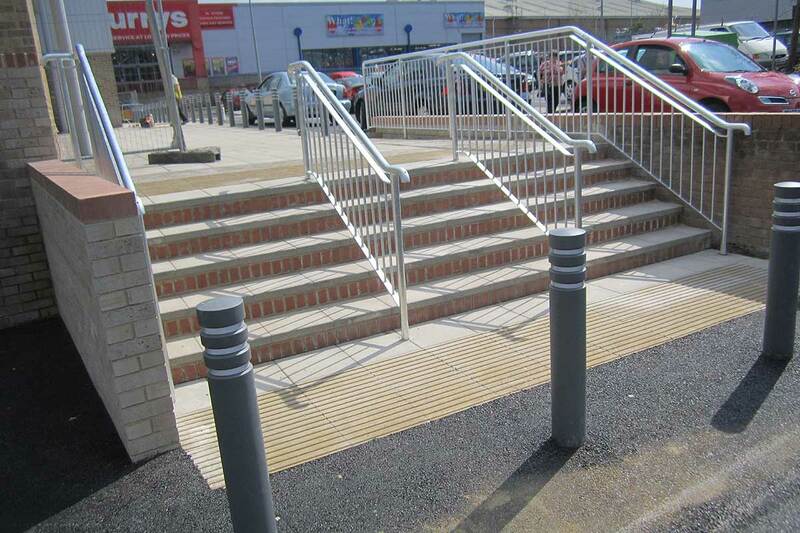 Description: Refurbishment of existing retail units and car parks. 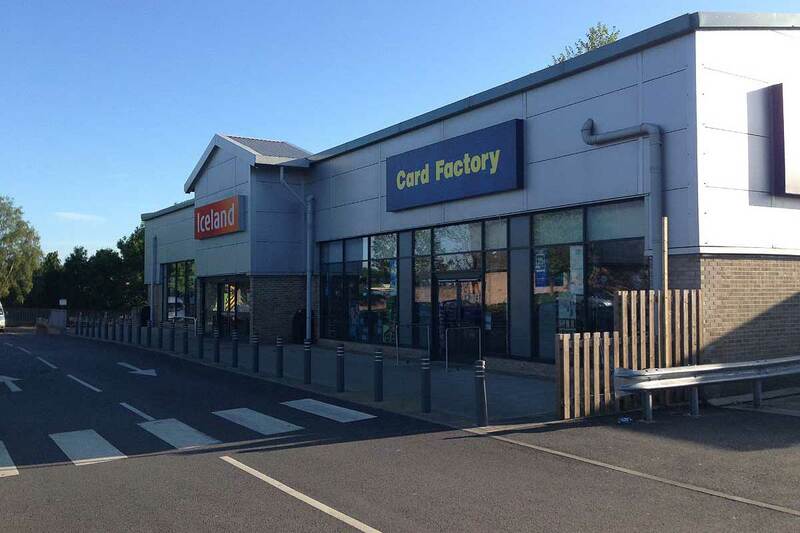 Description: Refurbishment of two existing retail units for DFS and Carpetright and refurbishment of existing carparks as well as construction of a new retail unit for Costa Coffee and Subway. 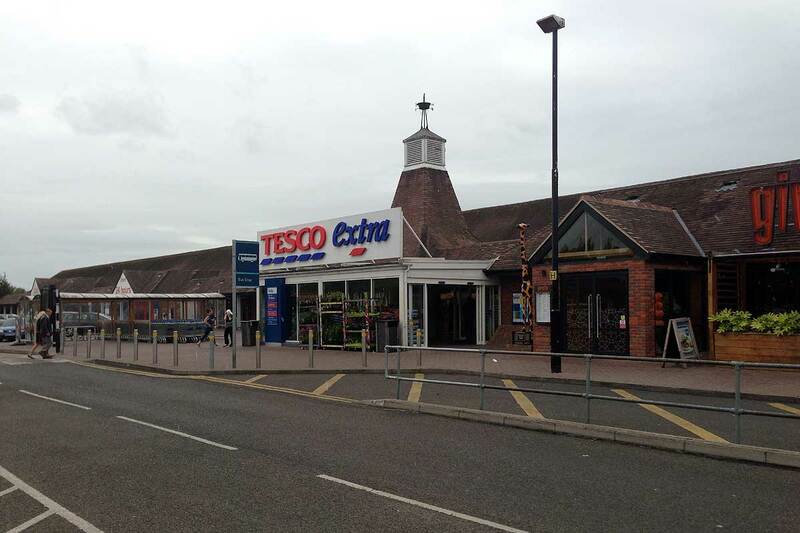 Description: Refurbishment and repair to various Tesco stores in the south of England. Location: Milton Keynes, Borehamwood, Windsor, Rickmansworth & Southampton. Description: New Store and external works. Description: New cold store and distribution warehouse. 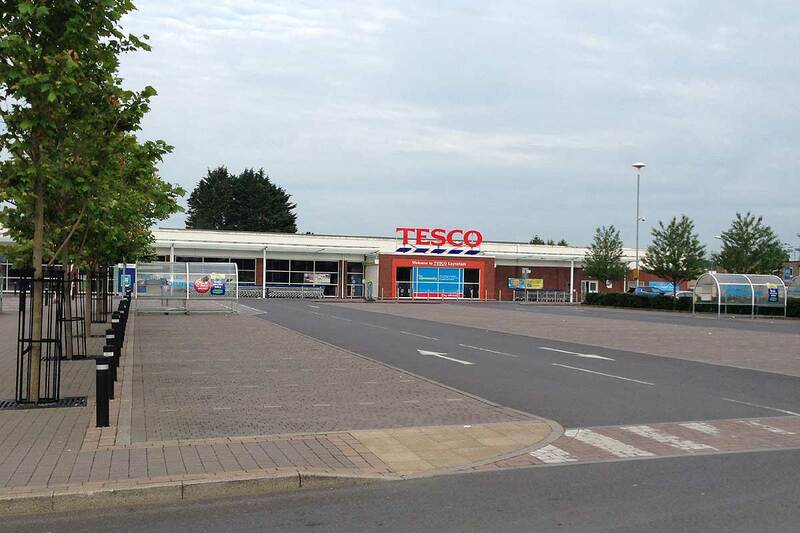 Description: Refurbishment of large existing Tesco supermarket including external roads, car parks and pedestrian paths. 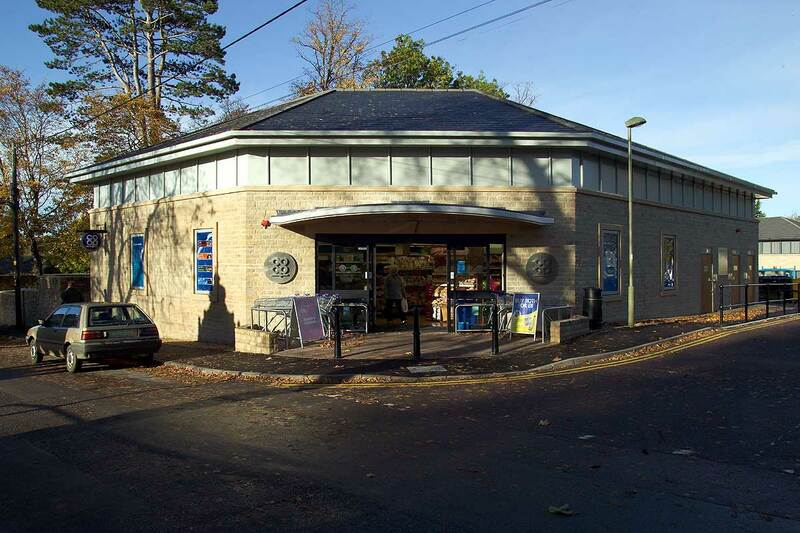 Description: Extension to existing Co op Supermarket, construction of new retail units and new public toilets. 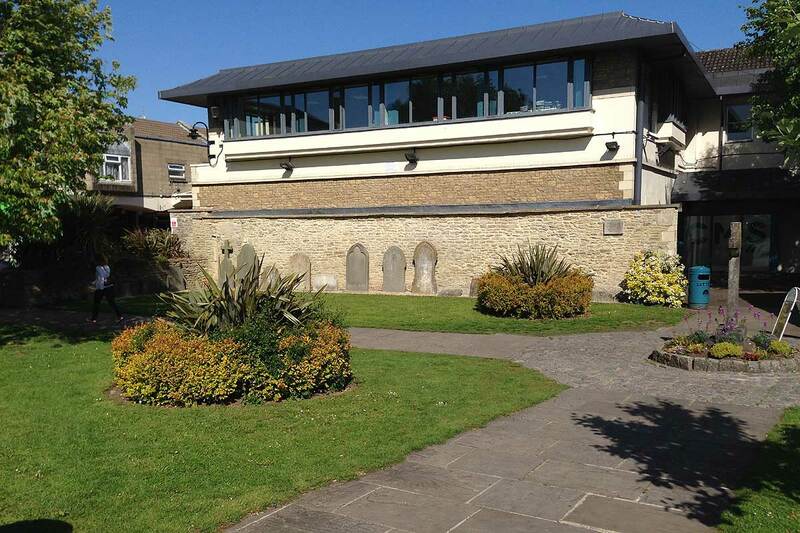 Remodelling and reconstruction of existing car parks and pedestrian areas including relocation of headstones. Description: Refurbishment of car showroom. 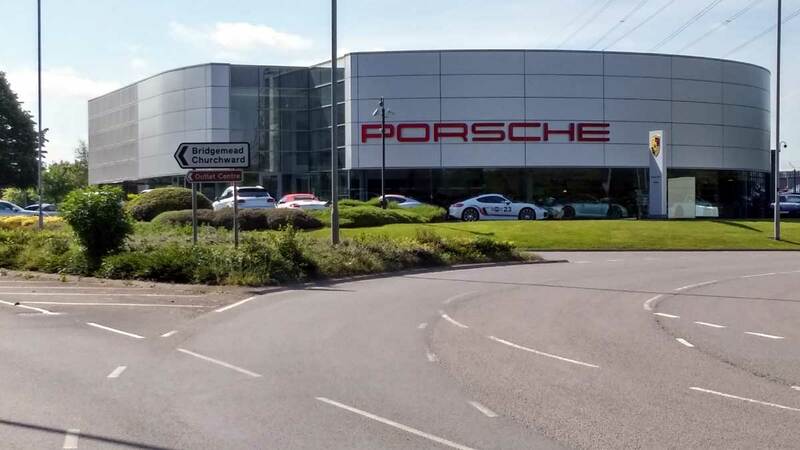 Description: Refurbishment of existing garage, which we previously constructed as a BMW dealership, extension to workshops, showrooms and car parks. Description: New warehouse/retail unit with external works. 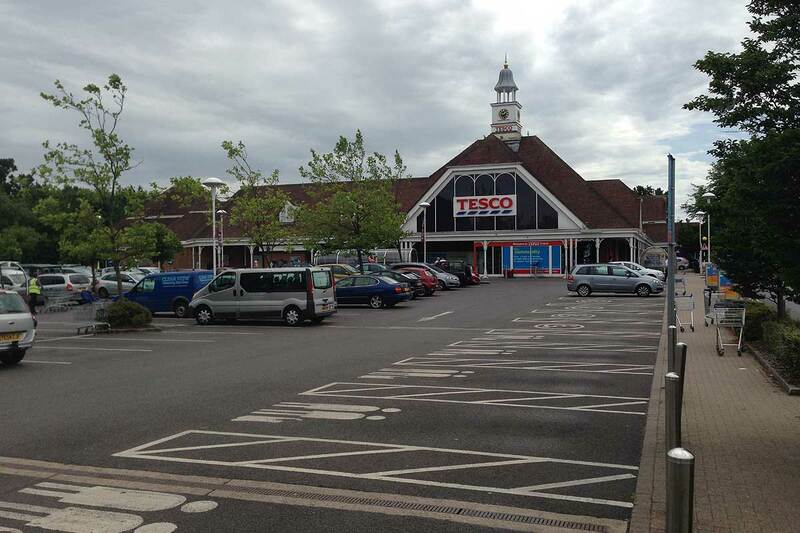 Description: New Tesco store and district shopping centre including large car park. 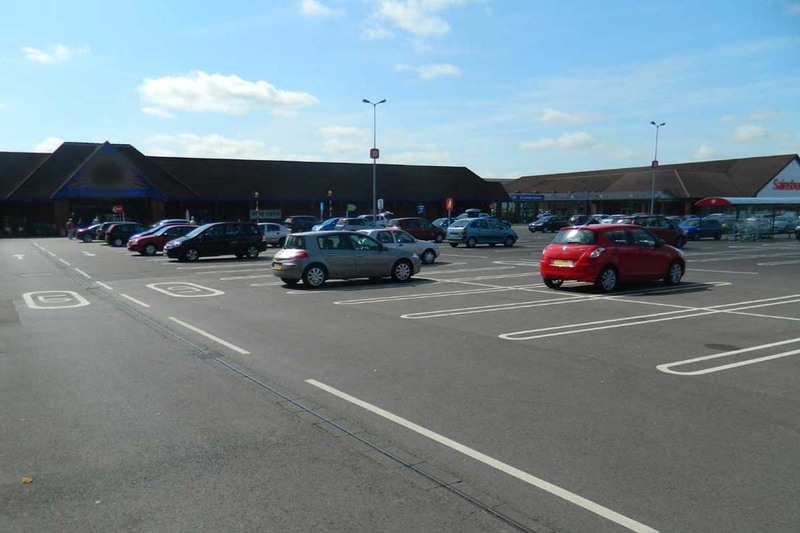 Description: New Lidl supermarket, curry’s retail unit and refurbishment of existing car park and external works. 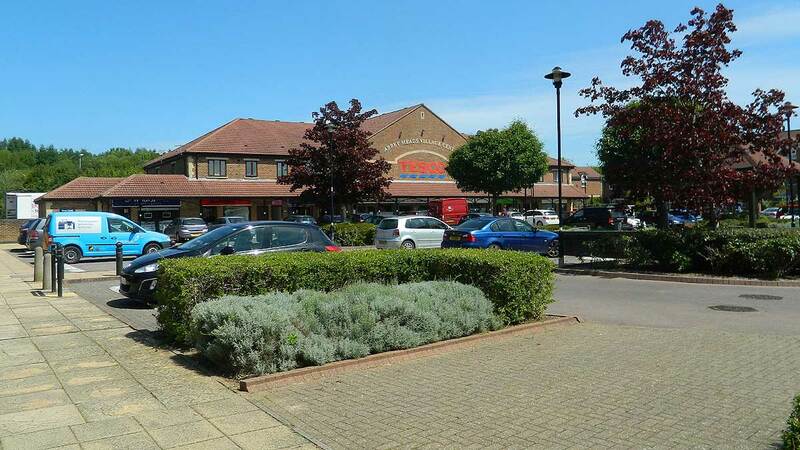 Description: A very challenging project, construction of new supermarket, access roads and carparks at the back of the existing operational store. Site access was via a level crossing and storm drainage outfall was taken beyond the site boundary through luxury residential properties to the Kennett and Avon canal. We also constructed a waffle slab using telescopic lattice beams. 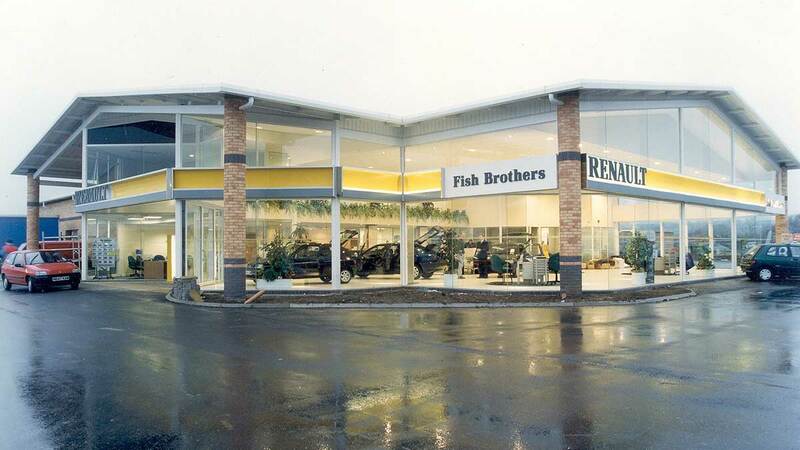 Description: Construction of car showroom and external works. Description: Construction of large new boots store in existing shopping centre, difficult city centre type project between adjacent retail units. Description: Redevelopment of the former Great Western Railway Works into designer outlet village. 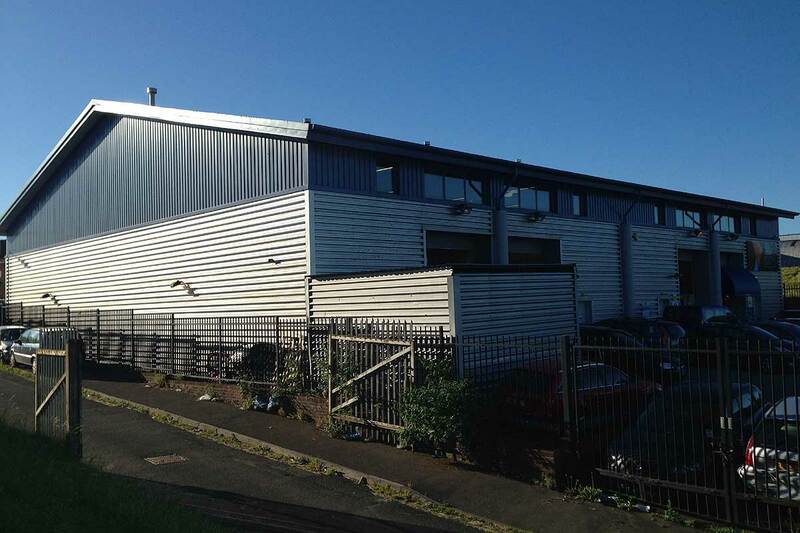 This included preparing the existing railway sheds for new concrete floors, drainage and external works including two very large carparks, West car park and North car park. 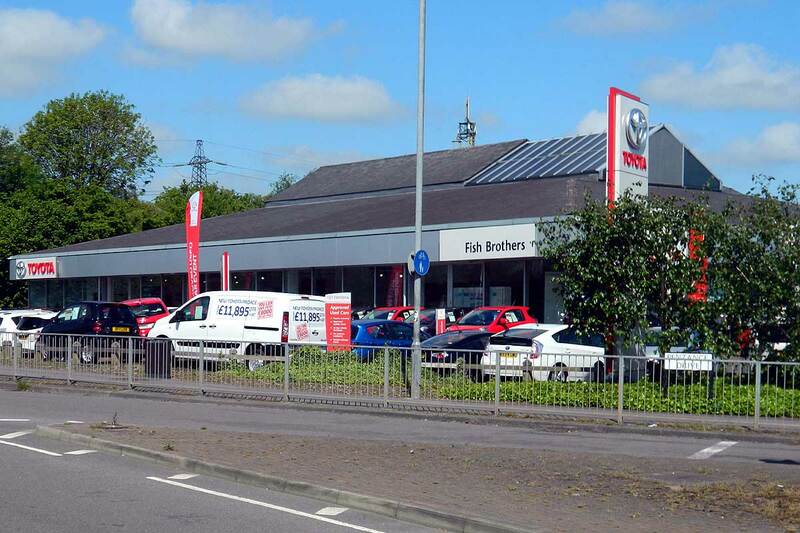 Description: New car showroom and external works. 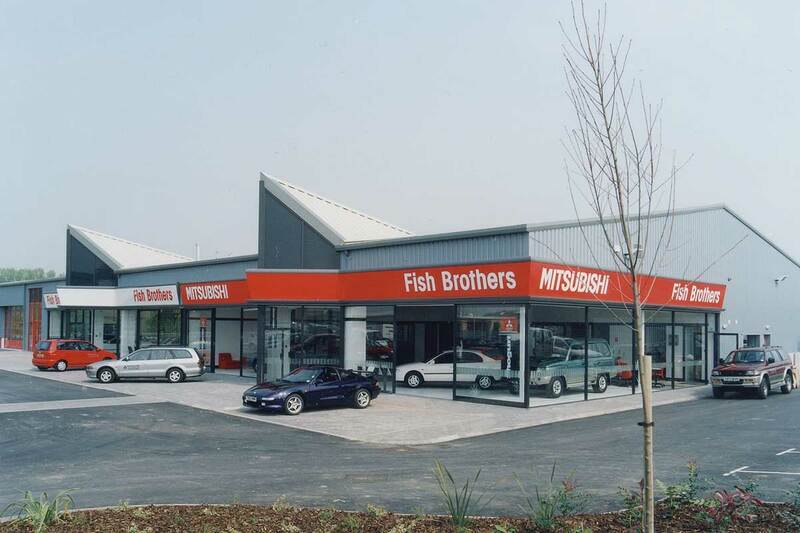 Description: Construction of new car showroom and external works. 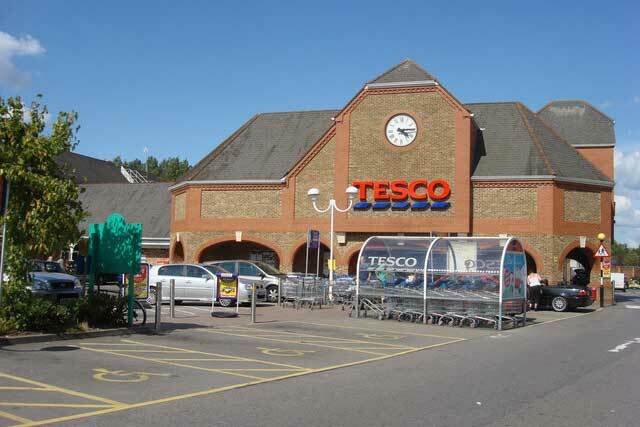 Description: Construction of large new Tesco store with external works including roads, carparks and petrol filling station. 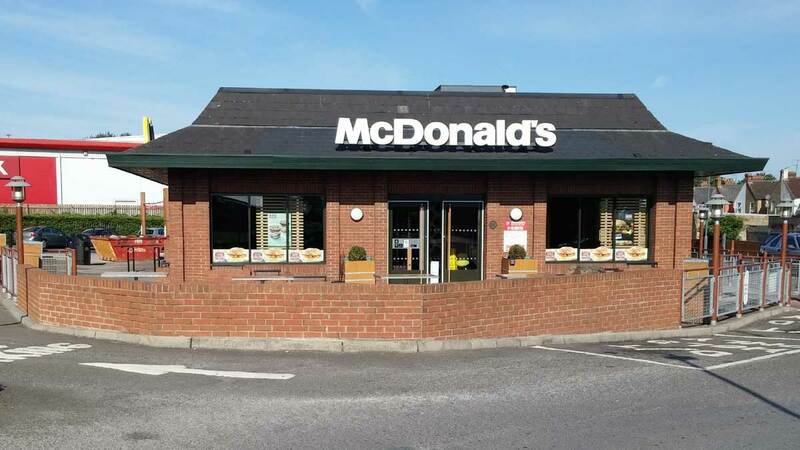 Description: Construction of new McDonald's restaurant including large basement and external works.